Tesla Motors has big plans to expand its business and make it incredibly easy for you to generate your own energy — for electric cars and your entire home. The automaker announced on Tuesday that it has made an offer to buy SolarCity, a solar-power company of which Elon Musk is the chairman. SolarCity’s CEO, Lyndon Rive, also happens to be Musk’s cousin. While shareholders of both companies still have to vote on the deal before it is approved, Musk said that the deal makes perfect sense. “The opportunity here is to have a highly innovative, sustainable-energy company that answers the whole energy question from power generation and storage to transport,” Musk told reporters during a call shortly after the announcement. “We are a sustainable-energy company, this is, broadly speaking, right in line with that. In order to solve the sustainable-energy problem you need generation, storage, and electric cars,” he said. 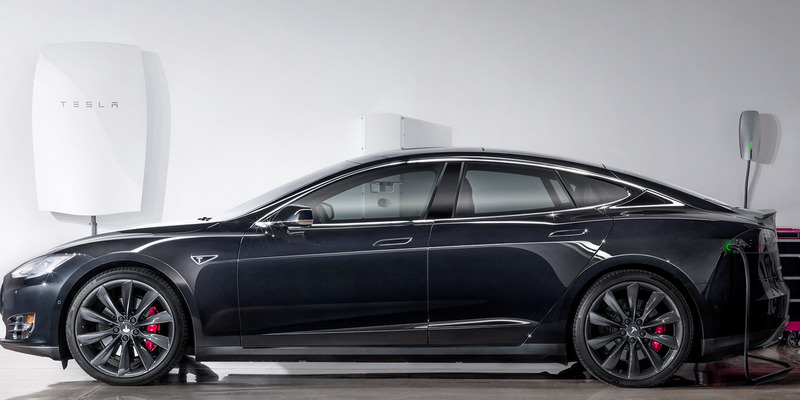 Currently, if a Tesla customer wants to use solar energy to power their car, they have to first get the solar panels installed and then the battery pack and an at-home charger. But by integrating Solar City’s business with Tesla’s offerings, Musk envisions a one-stop shop where you can seamlessly get a solar solution. “From a consumer standpoint, you walk into a Tesla store and in one place you can say, ‘I’d like a great solar solution with an electric battery,’ and you are done. In five minutes you are done. It’s completely painless, easy, and it just works,” Musk said during the call. Musk also said that this move would enable both companies to design products that integrate seamlessly. In short, Tesla aims to become more than an auto company. The electric-car maker wants to grow as a sustainable-energy company and increase its product offerings by getting into the solar business. “The world does not lack for auto companies — what the world lacks for is sustainable-energy companies, and electric cars are just one aspect of that,” he said.